Working for our customers’ satisfaction! The strengths of Blamar Group are Jordi, Josep, Julián, Carlos, Silvia, Emili, Rafa, Eduard, Ramon, and more than 50 people working for our customers’ satisfaction. People with wide experience in their work and fully qualified to provide solutions to the various needs arising from our customers. Managing Director and Founder of Group Blamar in 1984. Deputy Director of Group Blamar and Business Director of CBM. 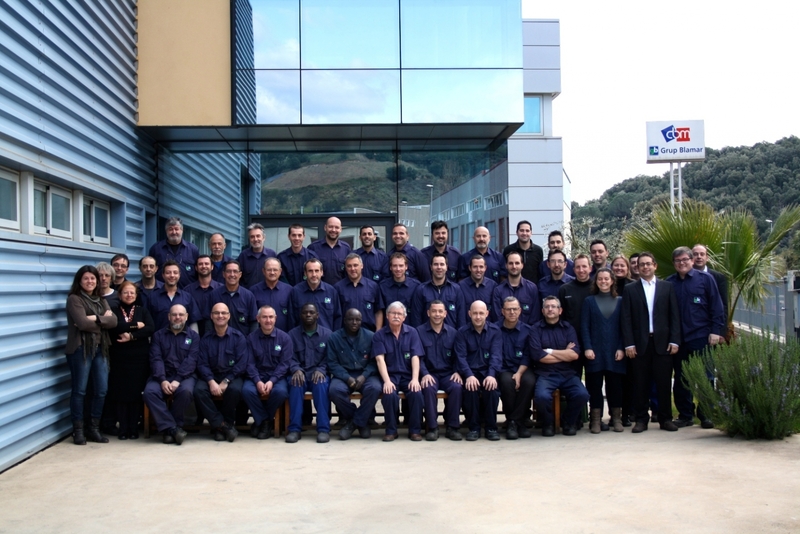 Technical Sales Representative for all CBM's products in Spain. Head of Administration and Accounting. Architect. Design -b-inox railing systems. Quality Control Manager ISO9001:2008 and responsible for labour risks prevention.